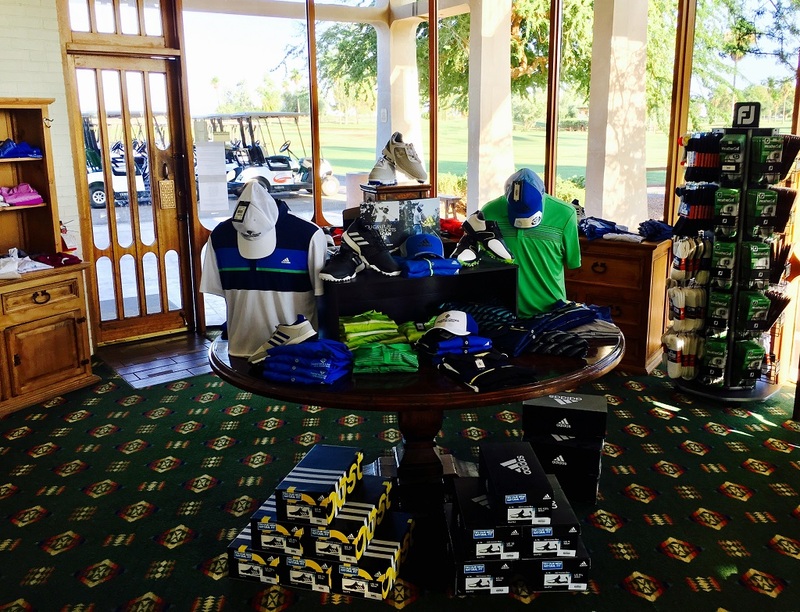 The Francisco Grande Golf Shop offers a variety of quality golf items for both men and woman such as, shorts, tops, slacks, sweaters, jackets, and vests as well as numerous accessories. Featuring top brands, and timeless styles, you are sure to find what you are looking for whether it is for casual wear, or around the club. If you need golf equipment, look no further. Golf Shop at Francisco Grande carries sets of clubs to sleeves of balls and everything in between.. If you are interested in purchasing a gift card, please contact the Pro Shop.